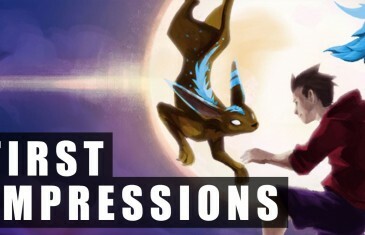 Home \ Tag "Undead Labs"
Our first impressions gameplay video for Moonrise the collectible card game from Kabam and Undead Labs. Earlier this year Undead Labs signed a multi-year agreement with Microsoft Studios that was said to cover several titles on the Xbox One. According to a post made on KDramastars a source discovered hidden gamecodes within the State of Decay Lifeline DLC that had many references to a "State of Decay MMO"
Undead Labs, the developers of the award-winning zombie title State of Decay, today announced a new partnership project with MMO giants Kabam that will see the launch of a brand new free-to-play RPG game aimed at the mobile gaming market. 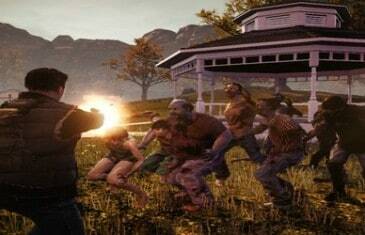 Undead Labs Bringing New MMO To Xbox? 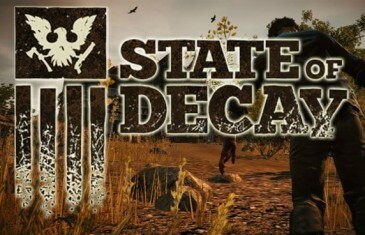 Undead Labs, developers of the critically acclaimed zombie survival sandbox State of Decay, has signed a long-term, multi-game agreement with Microsoft Studios.